CSR (Cable Service and Repair) specializes in the selling and repair of EM (electro/mechanical) wireline cables used primarily in the oil and gas industry. Established in 1979, CSR has the experience to expertly install and splice EM cables for specific needs. We have a complete service facility for repairing and troubleshooting EM cables issues. With experience and ingenuity, we work with customers to solve a broad range of problems they experience with cable and equipment. 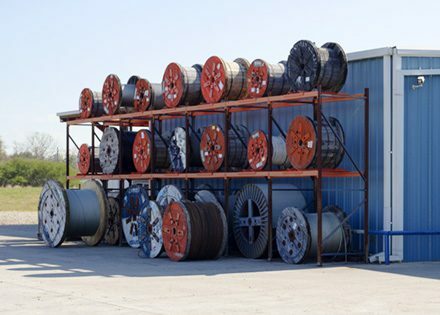 During the mid-80s, CSR began a relationship with coiled tubing specialists. We were the first in the industry to splice EM cable inside the coiled tubing. With well over 1,000 cable installations, CSR leads the industry in cable installations within coiled tubing. 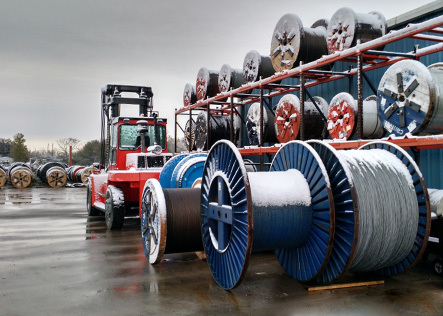 We now assist the coiled tubing industry in all areas involving EM cables. In 1989, CSR expanded into a new venture with the oceanography industry. We use our experience and knowledge to install and repair oceanographic cables, including coaxial cable splicing. Our professionals and equipment are capable of handling 32,000 feet of .720 coaxial cable. 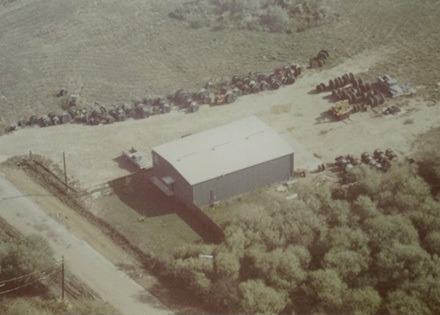 In 1995, CSR began manufacturing equipment used in the oil and gas industry, including payoffs, tension capstans, and all other equipment needed for servicing wireline cable. Companies worldwide need various types of machinery capable of cable installations and repairs; we can manufacture equipment to individual specifications and requirements and provide training on proper and safe use. With our vast knowledge, professionalism, and expertise in the oil and gas industry, CSR’s team are called upon as consultants, distributors, and servicing agents all over the world. We’re proud to be a global enterprise with a reputation for unquestionable integrity and unsurpassably strong work ethic. As EM cable experts, we are willing to aid and help troubleshoot wherever an EM cable is in use, including, but not limited to, offshore oilfields, mining, and aerospace enterprises. This is why CSR is an international leader in the field. Your mission-critical needs demand the best, so consult with CSR for the best results.